While it doesn’t happen all that often anymore, history is replete with men who only considered themselves men’s men if they were siring as many children as humanly possible. Come to think of it, there are plenty of men in the last 100 years who have gone out of their way in order to pass on their name and their genetics as often as possible. Perhaps the most shocking thing on this list is that the Duggars are nowhere to be found. There are plenty of names you might recognize though, there are several we’re guaranteeing you’ve never come across despite their impressive feat. Check out our list of the 10 men who have shockingly fathered the most children in history and tell us what you think. 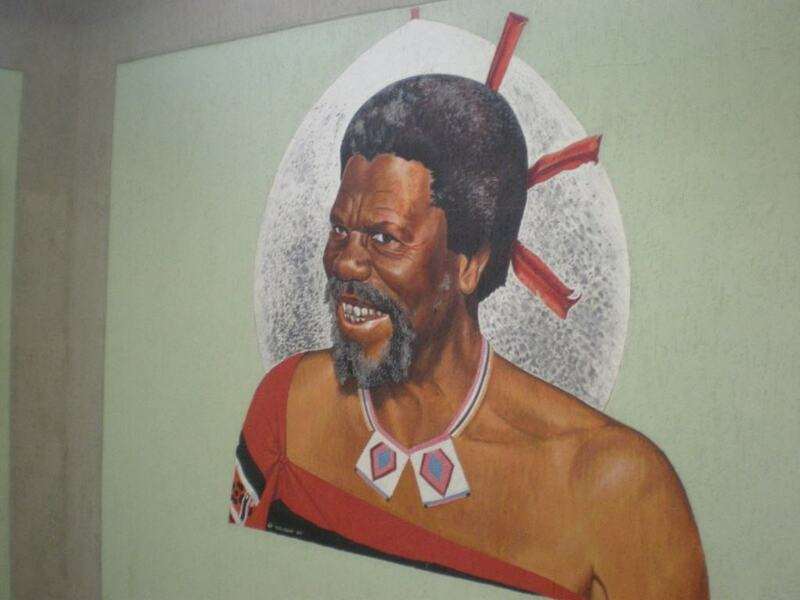 Sobhuza II was the longest reigning monarch in Swaziland history. During his 80 year reign, he managed to spread his seed around, having more than 70 wives and a reported 210 kids. Jack reportedly had 11 wives at the time of his death in 2012 and over the course of his 103 years on the planet he apparently wedded more than 20 women. 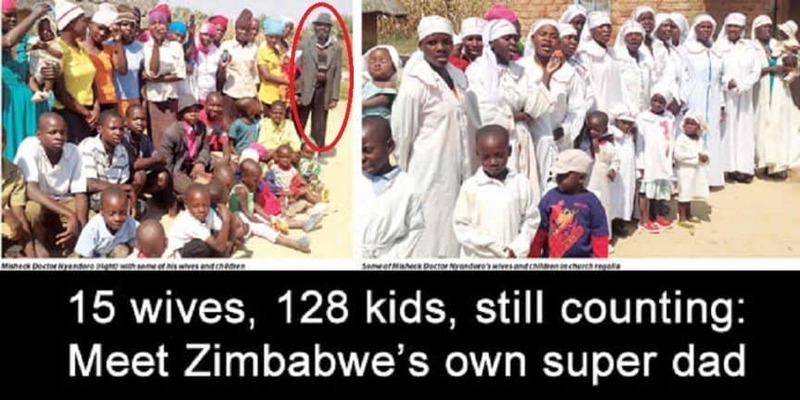 All this action allowed the African man to father more than 158 children. 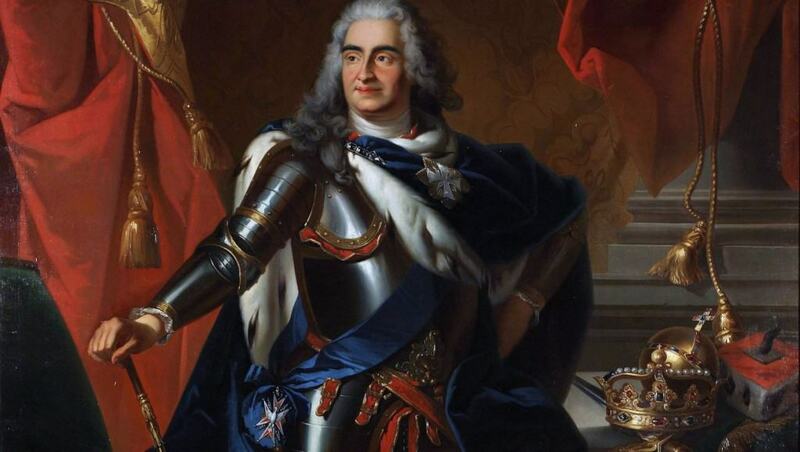 This one is currently under official historians’ review but as a king in Germany in the 17th and 18th centuries, Augustus II the Strong is rumored to have used his money, parties, and womanizing tendencies to father more than 350 kids. 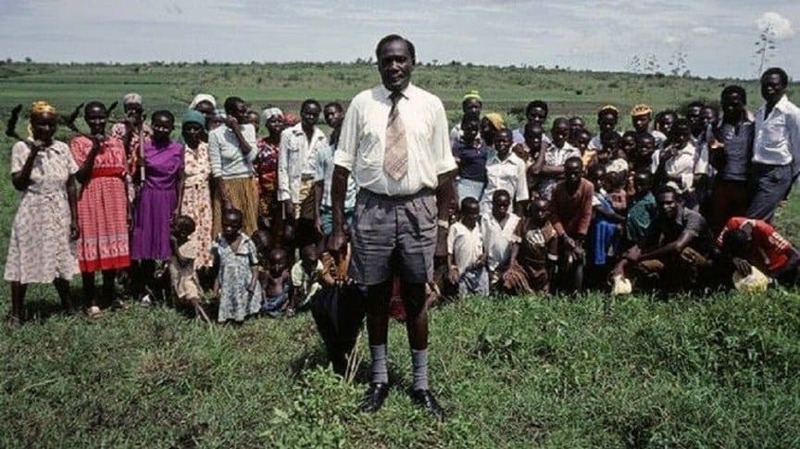 Misheck Doctor Nyandoro from Zimbabwe boasts 15 wives and more than 128 kids. The man actually took a break from fathering children for a few years when his country’s economy crashed but apparently he’s been back at it for a few years now. 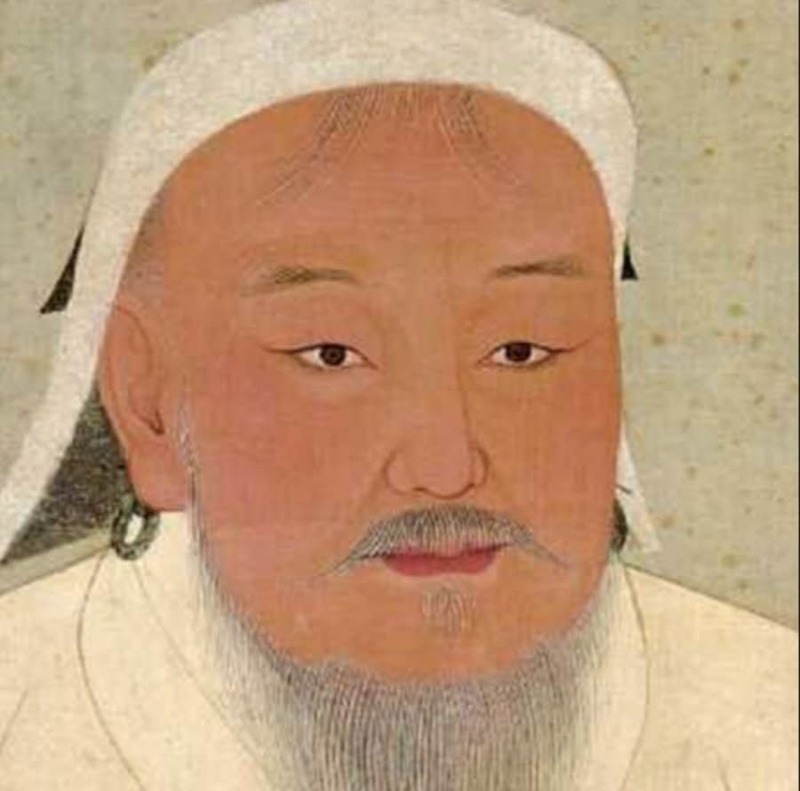 The number of children Genghis Khan fathered is actually unknown, but historians believe it likely he fathered somewhere in the thousands of children. The warlord wasn’t shy about touring his impressive kingdom and he wasn’t shy about spreading his seed either. 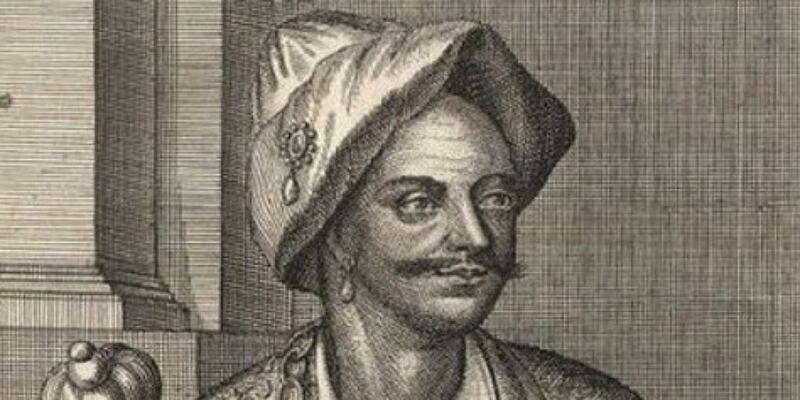 Ismail Ibn Sharif was a bloodthirsty ruler of Morocco back in the day, who apparently had more than 880 children. This guy wasn’t exactly a great dad, as he reportedly only wanted male heirs and would order any female babies born from his seed executed. There’s always a bit of a worry when someone decides to donate their sperm to a fertility clinic. 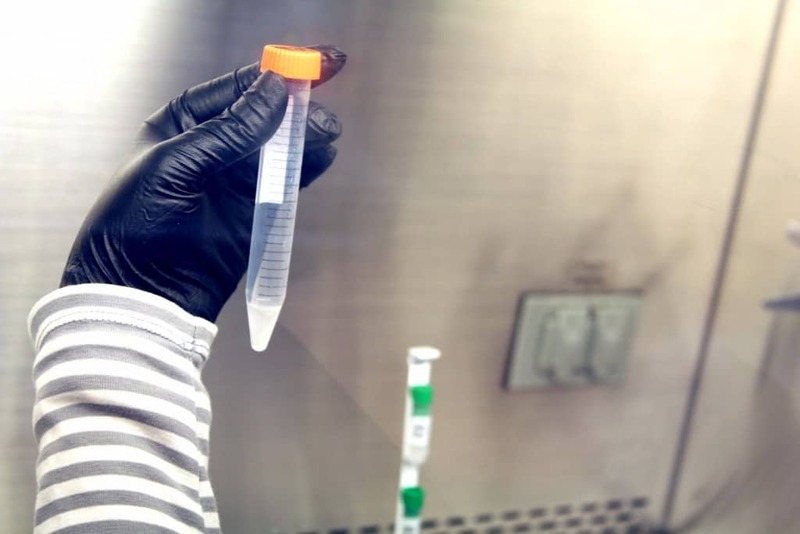 These clinics are supposed to be under strict regulations as to how many times they can use a sample, but there have been stories of those regulations being ignored. One such story led to one donor, who is still anonymous to most of us, to be credited with fathering more than 150 kids. Bertold Wiesner, an Austrian born fertility doctor was supposed to help London couples in the 1940s find high IQ sperm donors, but Wisener decided that finding actual donors was too much work and decided to make deposits himself. Once a few of the children found they were genetic offspring of the doctor, an investigation turned up more than 600 kids. One of the most famous Pharoahs in history, Ramses makes this list thanks to his impressive level of fornicating. 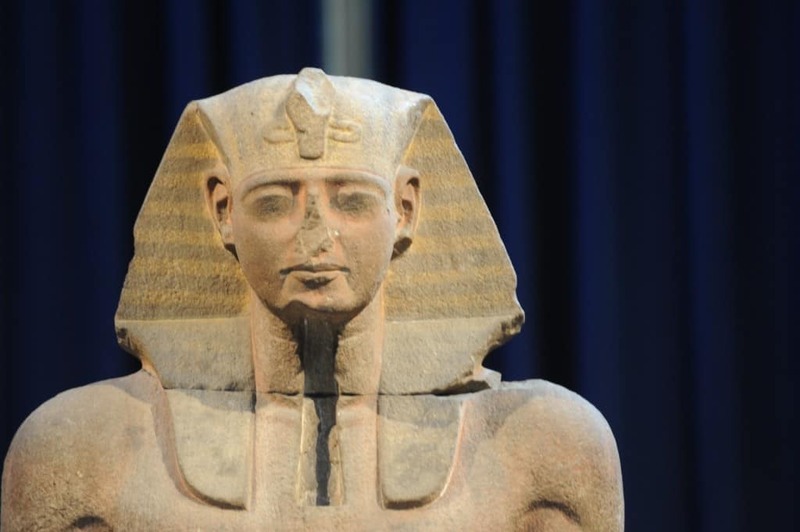 The Egyptian ruler is said to have fathered more than 100 children during his reign. Even more impressive is that he apparently wasn’t a deadbeat dad. Stories indicate he helped a few become rulers in their own right and had massive paintings made of others. Acentus Akuku of Nairobi, Kenya otherwise known as “Danger” managed to sire nearly 160 children. Danger was definitely no deadbeat, though as he built both a school and a church in his home town just for his children. 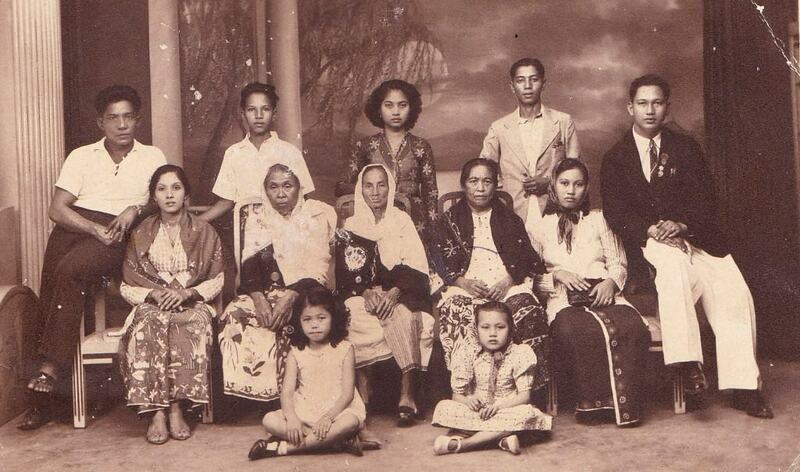 Polygamy was the norm in Danger’s day and he took full advantage, marrying more than 100 times. Divorce was a thing Danger wasn’t afraid of either, as he did that deed more than 30 times.